Kentai's Films: 3, 2, 1... Let's Import! I have a crappy Insignia blu-ray player that can play All The Discs (and will inevitably die, to be replaced with a good name-brand modded player someday), so I am ready for Region B. I really hope the pricing is reasonable. I am also hoping that the next thing Anime Limited announces is... GIANT ROBO! And/or SPRIGGAN, METROPOLIS, STEAMBOY, JIN-ROH, CHAR'S COUNTERATTACK, etc. You probably know this, but the Bandai Visual JP release of JIN-ROH is English friendly (it's actually the same exact disc as the uber-limited "US" release! ), and there's currently a $55~ USD "Limited" version available in what looks like a clear Criterion Collection style case, if you aren't shy about importing. Also mark me down as someone who'd love a BD release of Rintarou's METROPOLIS. I know it's kind of a ridiculous mess, and was basically made without any involvement or approval of Tezuka, but... what can I say? The heart wants what the heart wants. Man, I've been patiently waiting for Bebop for a long time. I really hope it's not Region B or super expensive... I think more than ANYTHING, though, a good Blu-ray set of this show will make me break down and get a new player. I just really don't want to do that right now. Who holds rights to the show in the US? Maybe we'll see a US announcement before long. 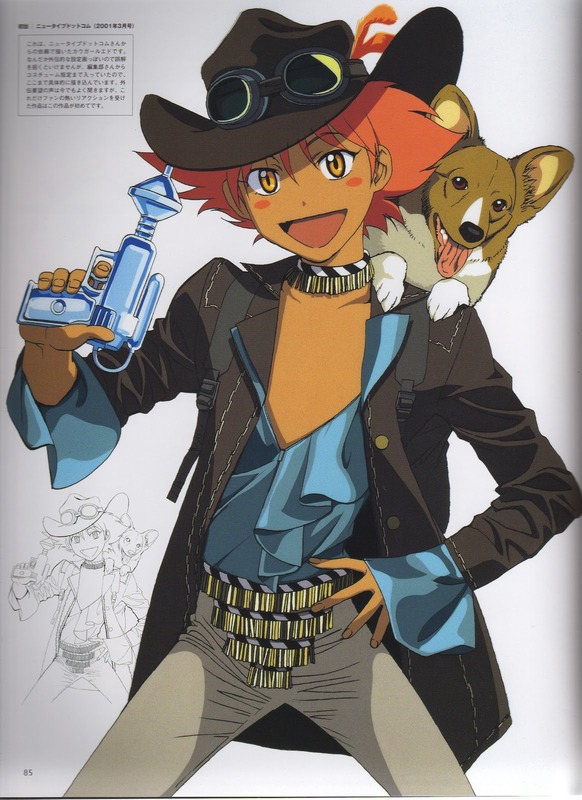 Bandai Entertainment International did hold the US rights to Cowboy Bebop, but they're deader than Disco right now. More importantly, Cowboy Bebop's current licensing stream may be split between not only BEI, but Cartoon Network/[adult swim] as well, which could make negotiations trickier than usual. Also factor in the rather high opinion (by which I mean "licensing costs") Sunrise has for their own properties, and we're... kind of in a no-win situation. It's not impossible that, say, FUNimation could pick up the US rights and do a "Complete" box set on Blu-ray. But at this point, I'll believe it when I see it and not a second before. As for Sony Pictures Classics, who handled the US distribution of the Cowboy Bebop movie, KNOCKIN' ON HEAVEN'S DOOR... did you guys hear about their recent announcements for KUROZUKA, ULTRAVIOLET: CODE 044, and VIPER'S CREED? $44 per 12-13 episode series, DVD-R MOD, and dub only. Yeah, the further away Sony gets from my animoo, the better I sleep at night. Yeah, I've held that JP JIN-ROH blu-ray in my hand (in a store in Akihabara) - back when it was WAY more expensive. $55 isn't great, but it's potentially doable. DAMN YOU JAPAN!